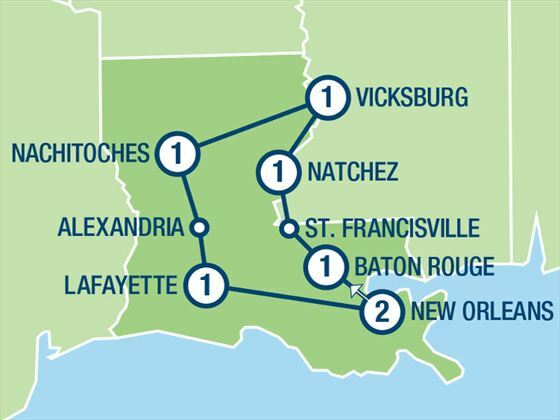 A fascinating fly-drive itinerary of just over a week long, touring the fascinating towns and cities around Louisiana. 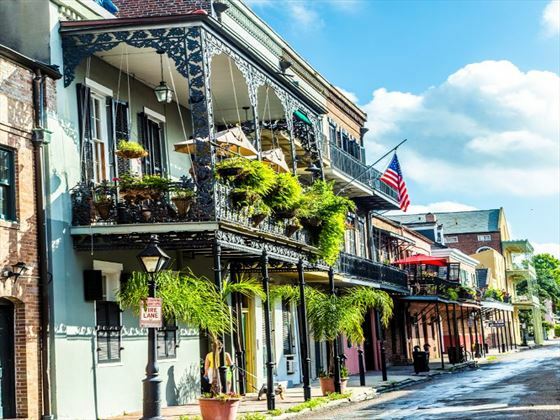 Begin and end in the fabulous city of New Orleans where you will enjoy the live music and delicious cuisine, then drive through the Deep South to discover magnificent plantation houses, battlefields from the Civil War and quaint towns. Enjoy a full day of leisure in this great city. You can take a walking tour of the charming French Quarter, with its wonderful old buildings and beautiful courtyards. 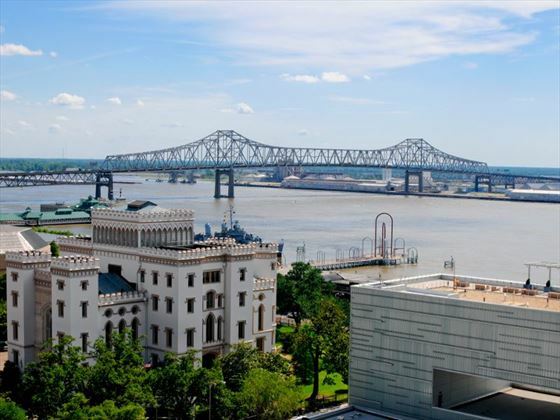 Visit Jackson Square, Royal Street, Bourbon Street and the many museums. 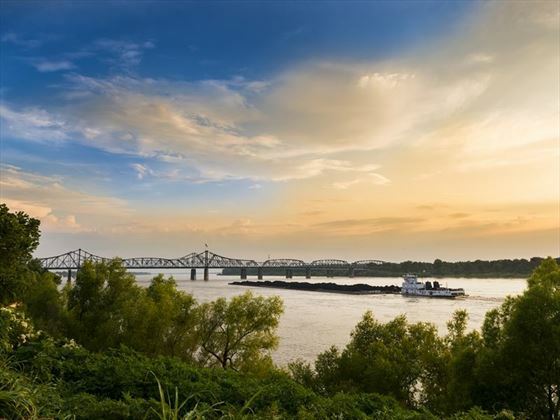 Leave New Orleans behind and drive through the unique landscape, sandwiched between Lake Pontchartrain and the mighty Mississippi River to the heart of the old South – Baton Rouge. Enjoy a lunch break at downtown Main Street Market and browse the shops. This afternoon you can take a free guided tour of the “New” State Capitol – the tallest state capitol building in the United States. Travel back in time at the Rural Life Museum to experience the lifestyles of the 18 and 19 centure rural Louisianans. 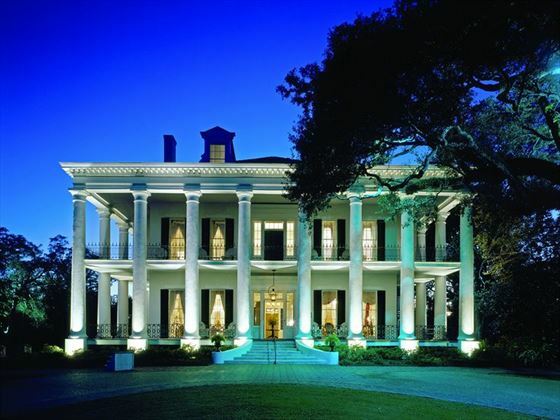 Tonight you will stay at the South's largest antebellum mansion, Nottoway Plantation. Head out along Highway 61 towards Natchez, the oldest settlement in Mississippi. En route you can pause in the historic town of St Francisville and explore its quaint downtown, unique shops, historical homes and beautiful churches. 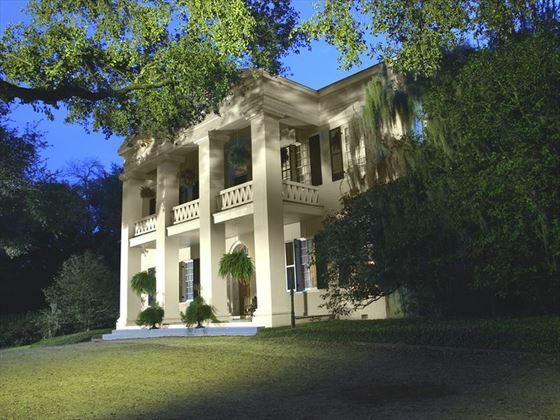 There are several plantation houses on the way to Natchez that you could also visit, such as Rosedown, Greenwood and The Myrtles Plantation, one of America's most haunted homes. 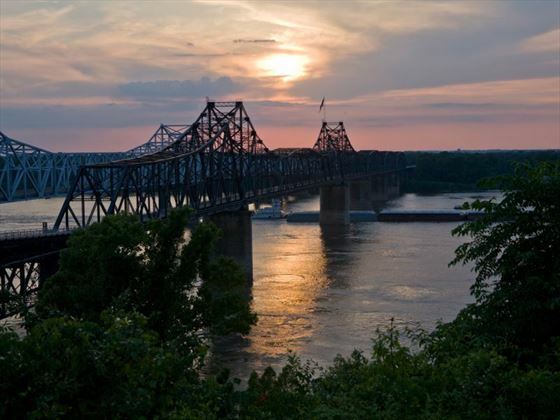 Continue to the charming historic town of Natchez, your home for the night. Natchez was founded in 1716 which makes it the oldest city on the Mississippi, and it was been beautifully preserved, boasting hundreds of antebellum mansions, some of which you can tour to enjoy a glimpse of southern life for the prosperous few. Then drive to Vicksburg National Military Park which commemorates the 1863 campaign. 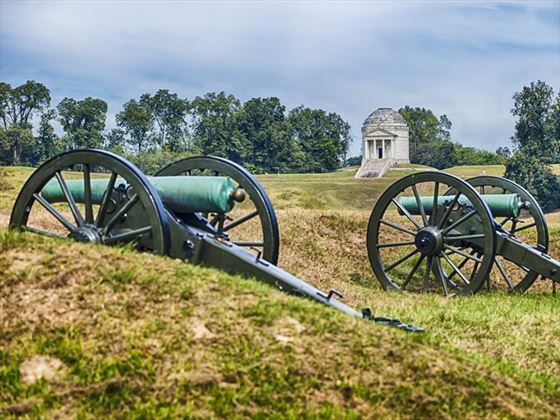 Drive the 16 mile tour road and discover over a thousand monuments, markers and plaques, including the largest burial site of the Civil War Union soldiers and sailors. 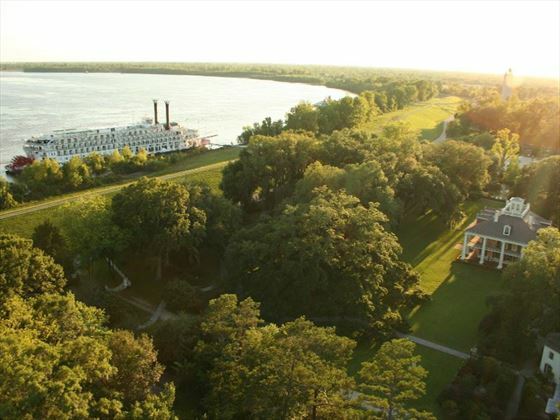 Spend the night in Vicksburg, where you will find Southern culture and heritage blending with modern day attractions. Described by Abraham Lincoln as the “Key to the South”, this town really is the heart of the Civil War. Travel to the picturesque small town of Natchitoches, the oldest settlement in the Louisiana Purchase Territory. Don’t miss the opportunity to taste the regional speciality of Natchitoches meat pie! 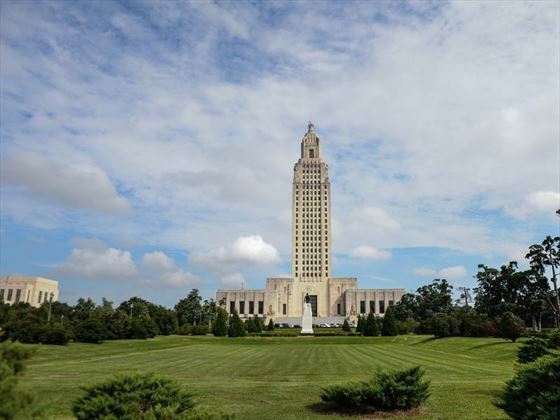 Drive back south through Alexandria, Ville Platte and Opelousas to Lafayette, the heart of Cajun Country where the Acadians settled starting in 1765 after their explusion from Acadie (present day Canadian Provinces of Nova Scotia, New Brunswick and Prince Edward Island). Today these "Cajuns" are famous for their joie de vivre, reflected in their dancing, music and spicy food. Take a walking tour of downtown to discover the landmark buildings, or drive to Acadian Village to tour authentically restored Cajun homes and churches, and learn how the early Acadian settlers lived. Its just a short drive to New Iberia and Avery Island – the birthplace of Tabasco Sauce. Continue to Morgan City – “The Jumbo Shrimp Capital of the World” and Houma where you may want to take an optional boat tour deep into the swamp and bayou to see alligators and other wildlife. 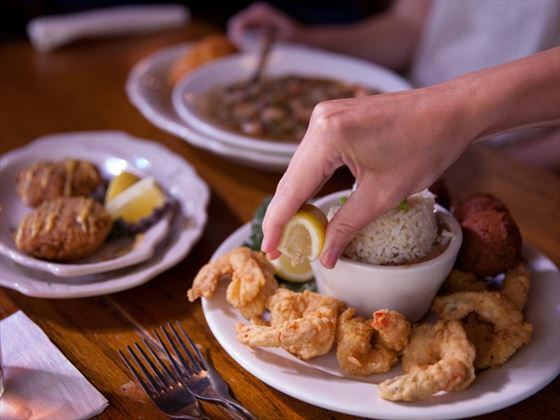 Continue along this scenic route until you reach New Orleans for your final night.